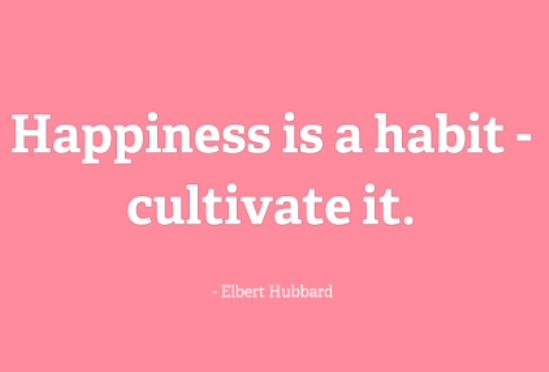 Happiness is a habit-cultivate it. 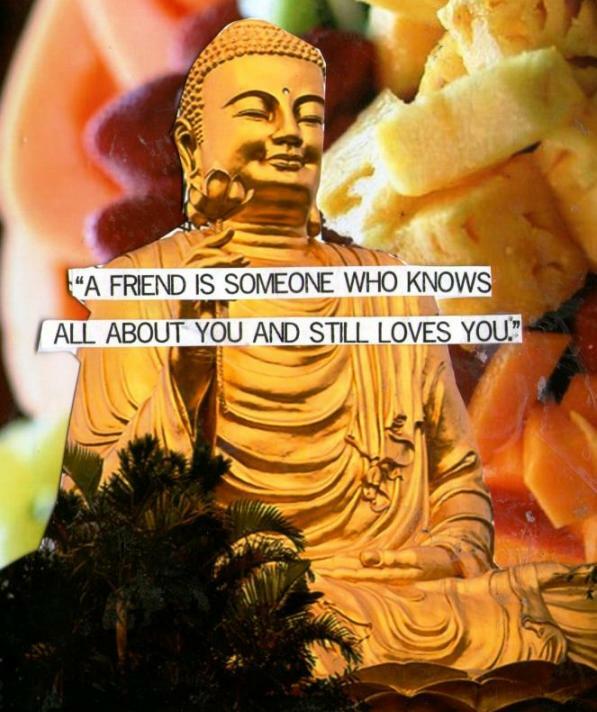 Do not dump your woes upon people. Keep the sad story of your life to yourself. 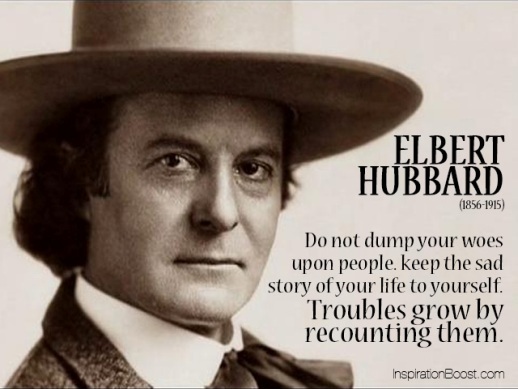 Troubles grow by recounting them. 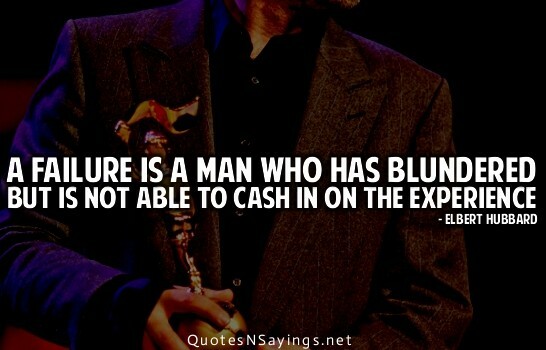 A failure is a man who has blundered but is not able to cash in on the experience. 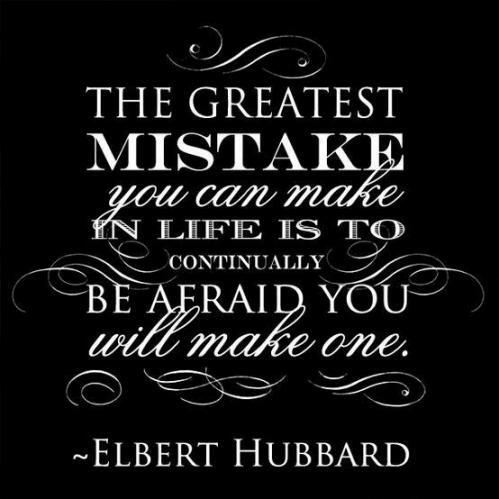 The greatest mistake you can make in life is continually be afraid you will make one. 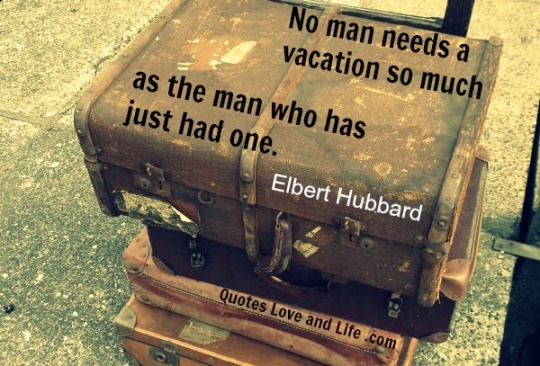 No man needs a vacation so much as the man who has just had one. Don’t take life too seriously, nobody gets out alive anyway. 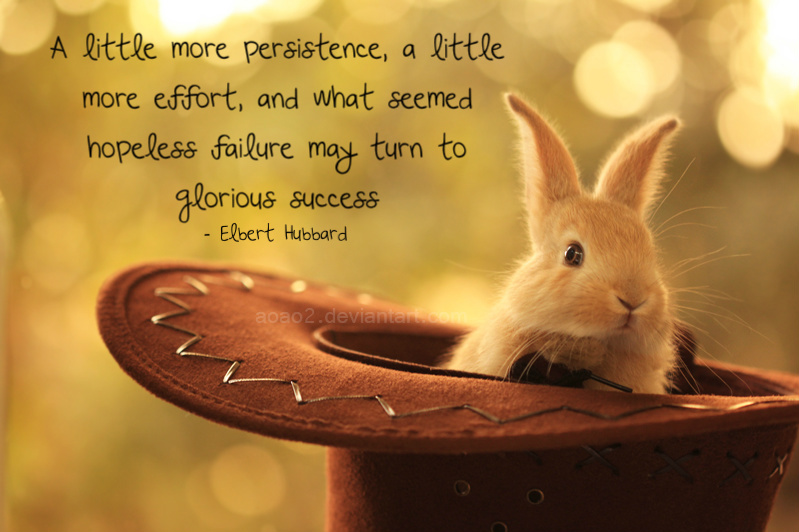 Elbert Green Hubbard was born in Bloomington, Illinois, USA. 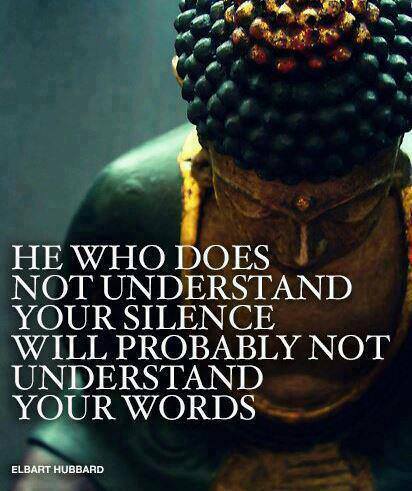 He was an American writer, publisher, and philosopher. Presently Hubbard is known best as the initiator of the Roycroft artisan community in East Aurora, New York, a realization of the Arts and Crafts philosophy. Among his many publications were the nine-volume work Little Journeys to the Homes of the Great and the short publication A Message to Garcia. He wrote a critique of war, law and government in the booklet Jesus Was An Anarchist. 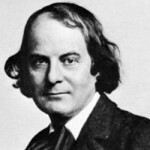 He edited and published two magazines, The Philistine and The Fra.